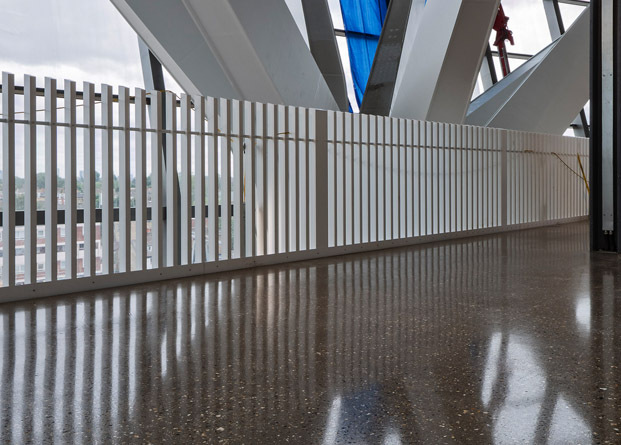 Creid Surfaces is a leading concrete polishing company operating throughout Ireland and the UK within most sectors. 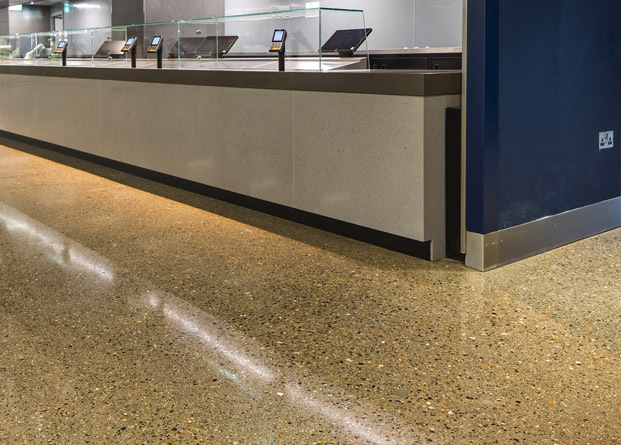 We provide a range of floor and surface finishes including concrete polishing, floor slab installation, terrazzo flooring and surface sealants including slip resistance coatings. 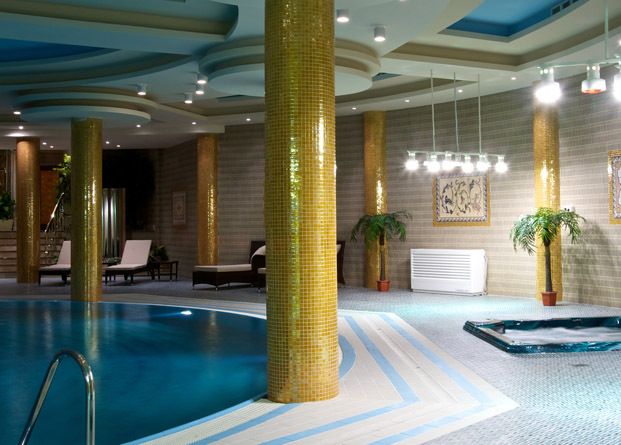 The surfaces Creid produces are sustainable, have outstanding durability along with keeping carbon footprints at an all time low. 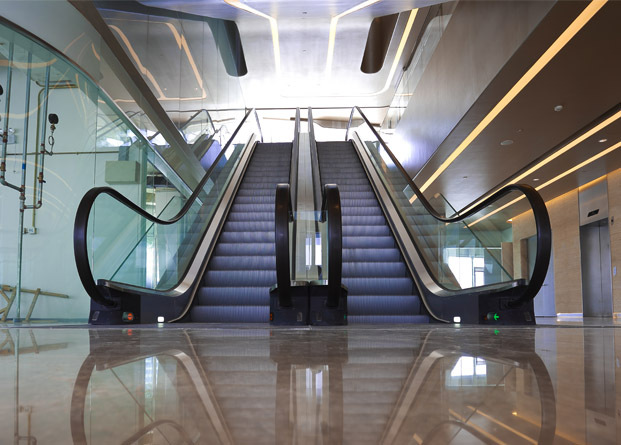 From international stadiums to retail spaces, to comfortable floorings for families we deliver an unrivalled finish for our clients no matter what the size of the project.